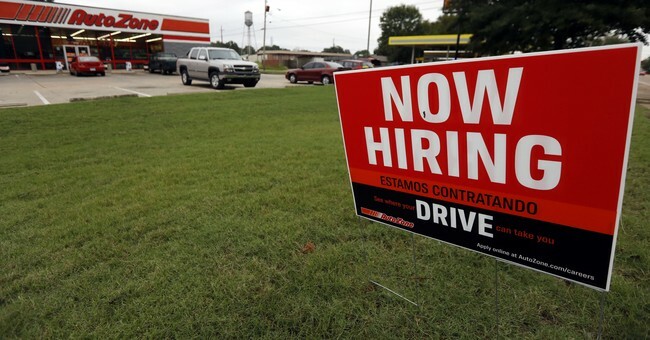 The Labor Department reported Friday morning that the U.S. economy added 196,000 jobs in March, showing a rebound from the February report and beating economists’ predictions. The unemployment rate of 3.8 percent remained the same. Numbers were also revised for earlier months, with 33,000 new jobs added in February, up 13,000, while there was a modest—1,000 job—upward revision for January, to 312,000. What this means is that “everyone can relax,” as the New York Times states.